Book written by Kevin Cann and Sean Mayes. 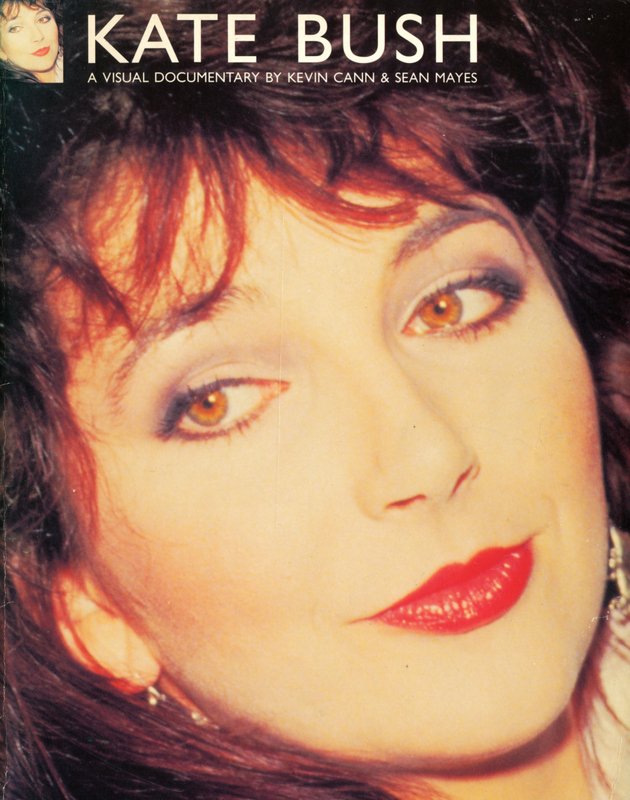 Published by Omnibus Press on 5 December 1988, this 96 page book was presented as "the first book to present a major study of Kate as a serious and exceptional recording artist". The book features photographs (both in colour and in black & white), a chronology, a discography and videography, as well as 12 chapters in which her career is described in some detail.